Navajivan Trust invites you to The Khichadi Festival at Karma Cafe for the month of December. We would be serving different varieties of khichadi and kadi during the festival. 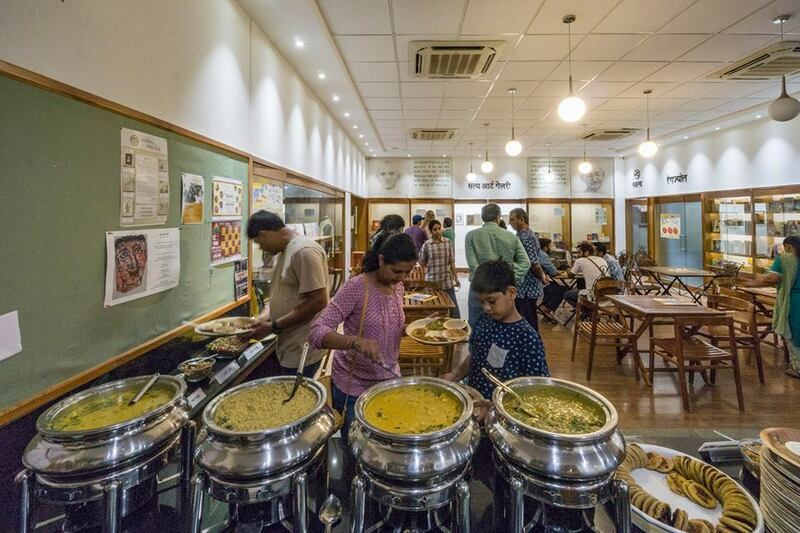 A khichadi based Gandhi thali will be served instead of the regular thali, 2 different types of khichadi and kadi will be served each day for the duration of the festival. It is served as a part of ‘Gandhi thali’ only on weekends in the evening. Come visit us to celebrate The Khichadi Festival at Karma Cafe.